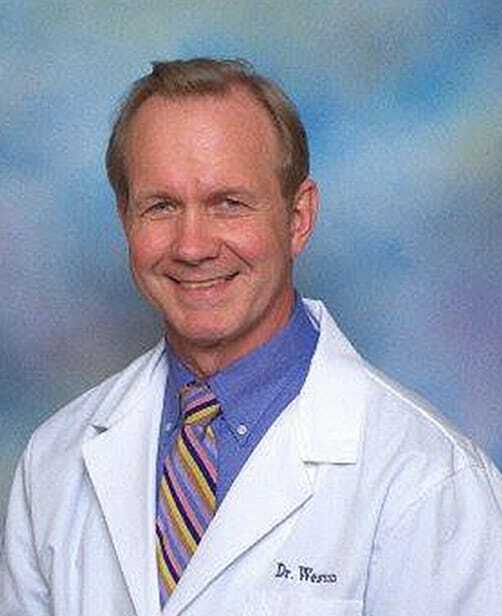 Dr. John Weston is a board-certified internal medicine doctor. He has been treating patients in Lewisburg, PA since 1988. His practice joined Family Practice Center in 2007. Dr. Weston was born and raised in York County, PA. He is married with four children. His hobbies include hunting, shooting, and horses.